Designed for décor with a difference whilst meeting australian standards. WHAT IS A SLIPSAFE TACTILE? 35mm wide buttons manufactured from both high grade 304 or 316 grade stainless steel and a 36 button stainless steel plate. 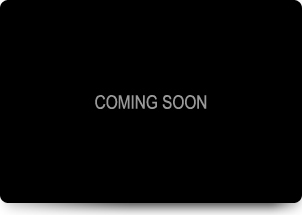 are individually packaged, mirror polished buttons guaranteed for 10 + years and available in stemless, stemmed, countersunk and plates. Designed for hard surfaces that cannot be drilled, eg glass, metals, porcelain, ceramics and tiles.. 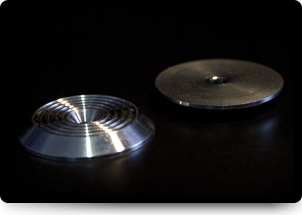 This SLIPSAFE TACTILE is a highly polished, high grade stainless steel button, laid in a grid pattern using quality 2 part epoxy resin. 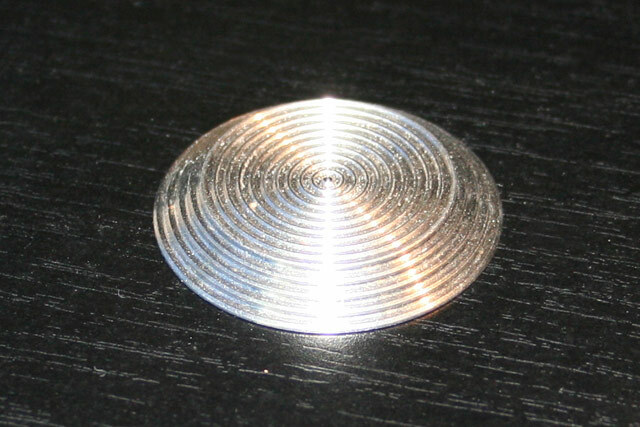 This SLIPSAFE TACTILE is a highly polished, high grade stainless steel button, requiring drilling of 5mm hole in grid pattern into surface, then attach with a quality 2 part epoxy resin ensuring permanent, safe attachment on these surfaces. Countersunk: hole in centre for stainless steel screw. Designed for surfaces easily drilled, eg vinyl, rubber, concrete, stone, timber or carpeted surfaces. This SLIPSAFE TACTILE requires an 8mm hole drilled into surface in a grid pattern and attached using the supplied masonry plugs and high quality stainless steel screws. 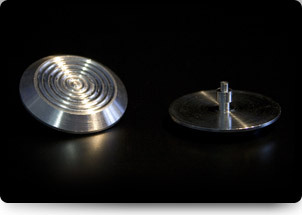 Tactile plates – 300mm x 300mm permanently welded buttons on a stainless steel plate. Designed for – Escalators, metal or carpeted surfaces. These SLIPSAFE TACTILE PLATES provide obvious ease of installation using 2 part epoxy resin. 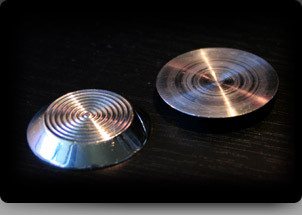 The buttons are the same highly polished, high grade as the single product. SLIPSAFE TACTILE or similar products which will ensure you meet both your legal and design requirements on all projects.